Named for their pillow-like shape, these boxes arrive flat for easy storage but can be filled and closed quickly. 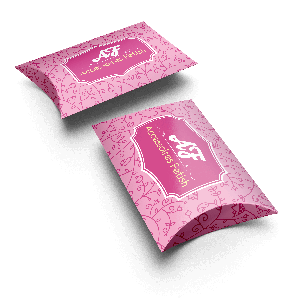 Custom printed pillow boxes are ideal for jewellery, party favours, apparel, soap, and other small or medium products, pillow boxes offer an elegant shape and easy assembly. Pair with our custom printed labels or hangtags for a complete branded solution. 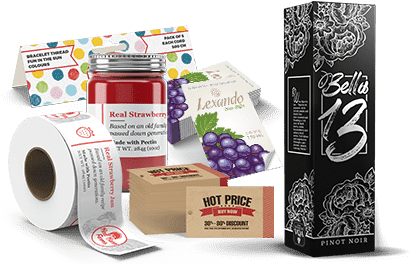 Fully customizable ink, coating, and paper options to give you the benefit of a distinctive packaging design for any type of industry or product. 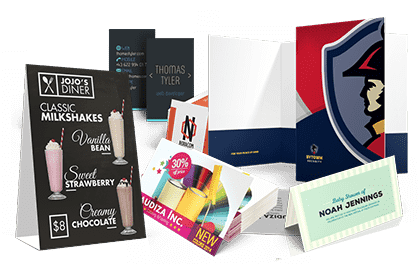 Whether you want to dazzle your customers with 5/0 metallic printing, stand out with spot UV coating, or impress with high-end paper, we can bring your packaging dreams to life. 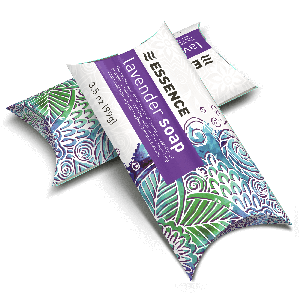 Between your artwork and a wide variety of available options, your packaging is sure to reflect your brand identity. White 14 pt. uncoated paper brings a soft, vintage feel to your product. 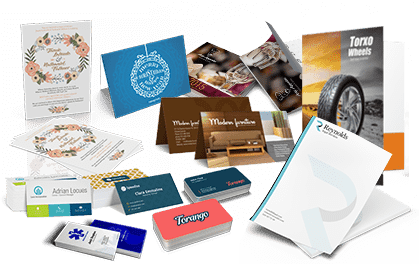 Other uncoated options such as different colours or a specific brand are available through Custom Estimates (email us at support@newprint.ca). With a seamless design and smooth assembly, pillow boxes are the perfect retail and gift packaging solution. These boxes are perfect for sunglasses, jewellery, soaps, cosmetics, accessories, and more. If you're looking to add elegance and attract attention, pillow boxes are the solution for you.